There are few places on Earth that rival the untamed wilderness and primal seclusion of Myanmar’s Mergui Archipelago. Since leaving his job as an engineer, the Austrian native has been sailing the globe for over 20 years. 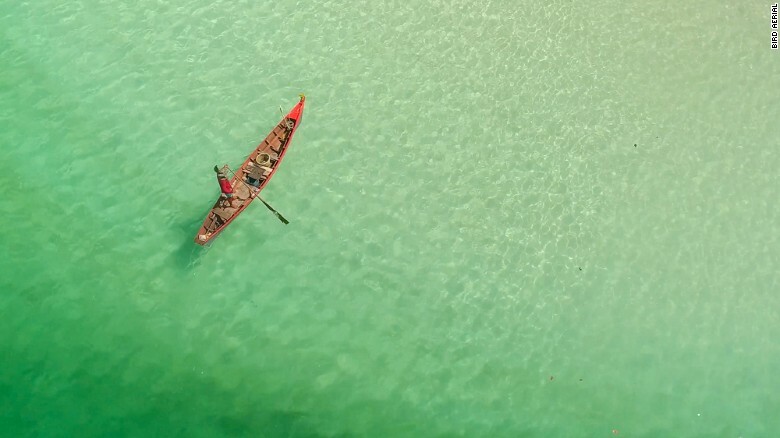 “The Mergui made me realize that although the world is changing so rapidly, there are still places that remain untouched, virgin, unspoiled,” he tells CNN. Since Mergui still lacks any kind of tourism infrastructure — even basic means of transport — the group of 800 islands remains widely accessible only to boats, in particular chartered yachts. Thus it remains prohibitively difficult to reach by the general public. However, as Myanmar government’s permit policy opens up, more vessels have since been setting sail, offering private chartered itineraries, mostly from Indonesia and Thailand. 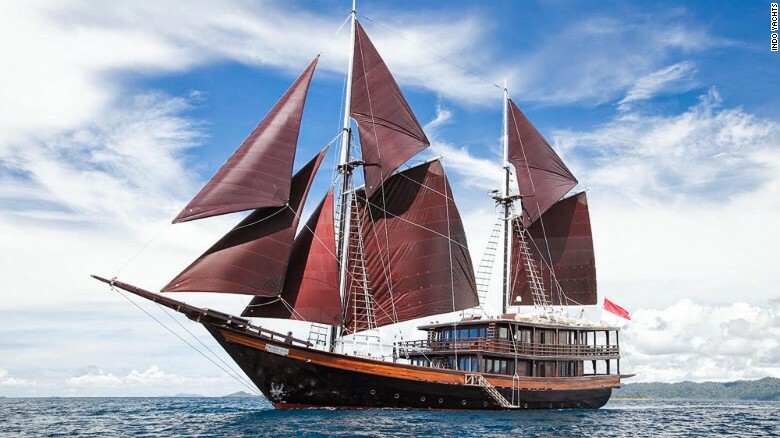 Nikko Karki, director of Indo Yachts, a charter company in Indonesia organizing trips on several vessels to Mergui, says the trips appeal to those who are looking to “essentially travel back in time” to encounter a lost civilization. “The type of traveler who enjoys Mergui is someone who values being the first one in a region, the adventure of exploration and the idea that every day you have the chance to discover something totally new,” he says. Myanmar’s Moken have lived in the islands for hundreds of years. Discovering the lost lands by yacht turns out to be a suitable match for would-be explorers looking to leave the Moken’s home the way they found it. “Yachts are the ideal means for visiting isolated areas,” says Sebastien Gallardo, cruise director of Dunia Baru, an Indonesian ironwood yacht. “The yachts leave no traces of pollution behind and obviously make no changes to the island landscapes. While built following the traditional lines of an Indonesian phinisi, Dunia Baru, for instance, is outfitted with technologies befitting a modern super yacht. 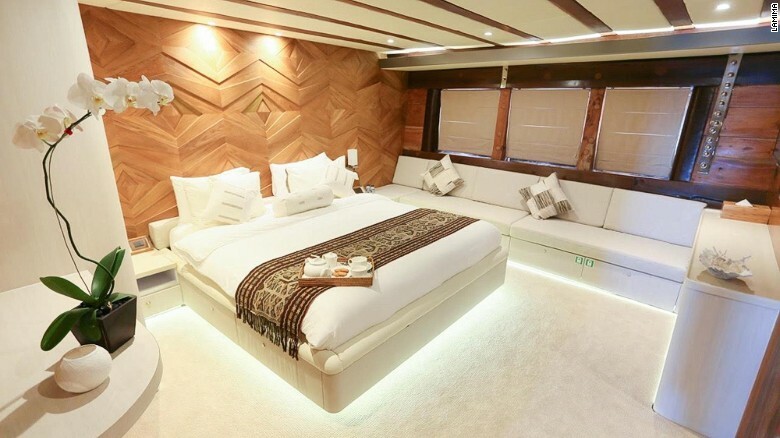 “Dunia Baru is like a floating villa,” says Karki. “It is spacious and immaculate like a five-star hotel. 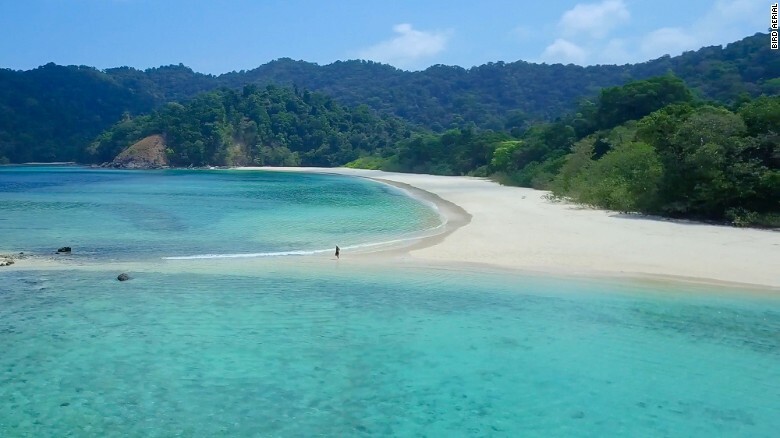 “My trip to the Mergui enlarged my appreciation for moving out of more commercial, westernized tourist areas elsewhere in Southeast Asia,” says Charles Robba, a former passenger of Dunia Baru. Lamima is a luxury sailing yacht that can be reserved by cabin or booked for private journeys. Private charters, which cost $25,000 per night, can accommodate up to 14 people. Cabins rates start from $25,900 for the entire 8-day journey. Lamima’s Mergui tours are due to begin in December 2017. Adventure tour specialist Backyard Travel offers a nine-day, eight-night Mergui Archipelago experience aboard a small luxury yacht. The tour begins in Yangon and starts at $3,485 per person. ummm, don’t know why you’d say this archipelago can’t be found on Google Maps. I found them. and pretty good resolution too. try Google Earth. that would make you and your article pretty important. so I doubt that happened. and I’m sure I can prove it. I’m also pretty sure that statement you penned was embellished fake news. I just lived on a street in Amman that didn’t come up on Google Maps. I would imagine it would be within the world of possibilities to have the same outcome for outlying islands in Myanmar. Still, you seem intent in your fake news theory, so go ahead and let me know what kind of material you come up with. Ciao 4 now.